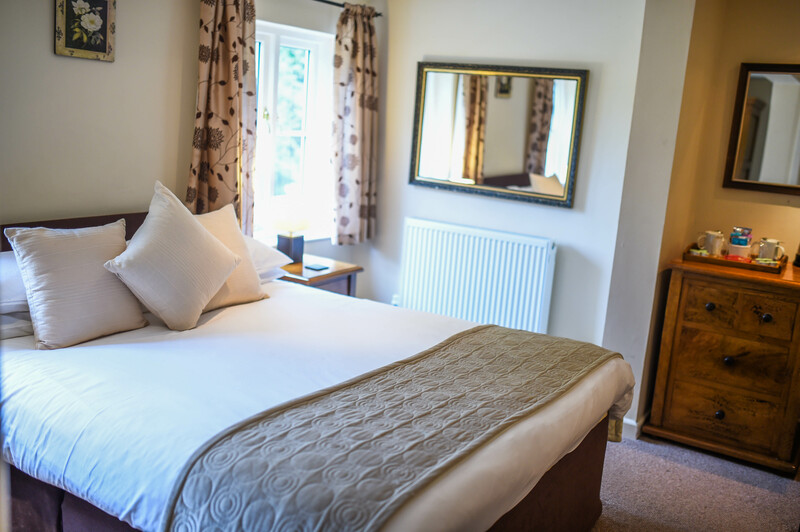 Hare Tor is a spacious family room with a king size bed and an additional ‘Day bed’- this may not be suitable for tall adults. 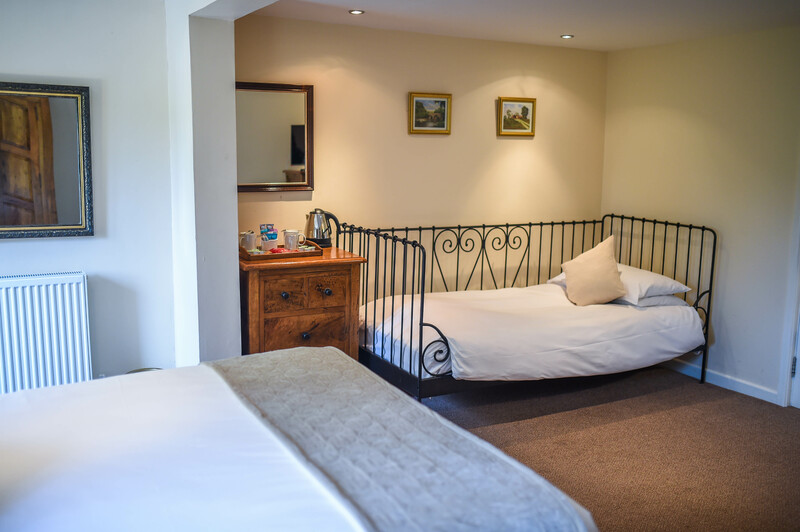 There is plenty of room for cot, this is a dog friendly room. 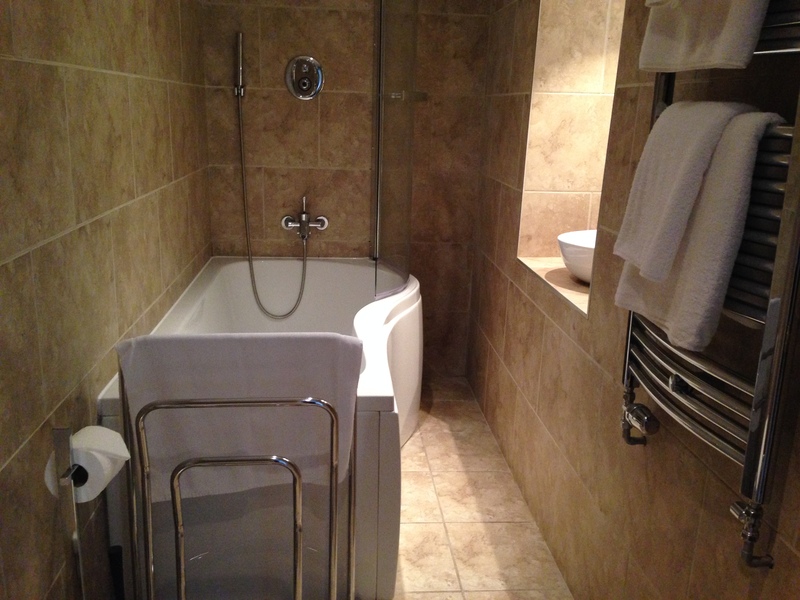 Hare Tor a Modern ensuite with a shower over bath. This is a quiet room at the rear of the house with views of the surrounding fields. All of our rooms are non-smoking rooms.